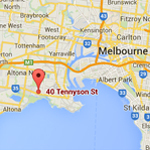 Specialty Cinema is a leading supplier of cinema products, cinema equipment and theatre supplies with offices in Australia, New Zealand and Singapore. We have installed Specialty Cinema products and done cinema design, construction and fit-outs in 28 countries around the world. 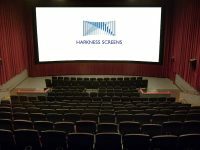 Our cinema product line includes cinema screen frames, cinema screen surfaces, cinema masking systems, cinema wall drapes, curtains and acoustic panels. We also manufacture cinema projection ports that are certified to Australian fire codes, the Singapore PLS and other internationally recognised standards.